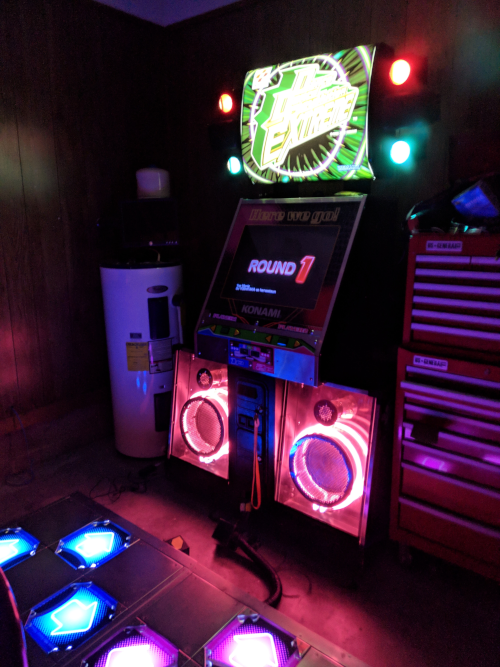 This small circuit board allows for StepMania users to have the existing lights on their Dance Dance Revolution (DDR) cabinet turn on and off to the beat of the game. It is intended to be used in conjunction with existing JAMMA IO adapters. With this your cabinet will be LIT. Supports all variants of first generation DDR cabinets. Supports all existing versions of StepMania 5, OpenITG, NotITG, and more. No special versions needed! Puts your pads in the proper mode, no reset jumper wire needed! Windows (XP, 7, 10, etc) and Linux support. Works with your existing JAMMA adapter, whichever it may be! Complete electrical isolation from your DDR cabinet using the power of optical coupling. 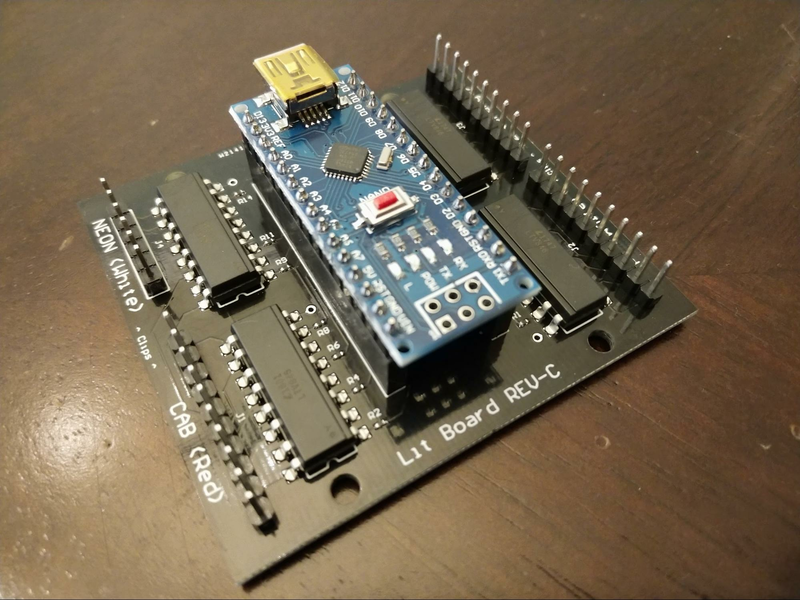 The LIT board sells for $53 + $7 two day shipping for the lower 48 US states. The package will contain one LIT board, one mini-USB cable, and lots of love! Each board is hand built, tested, and will be ready to go right out of the package. This is a rolling stock item, which means I keep a couple on hand pre-built or the parts to build them. I will contact you if I am unable to ship your board within three business days. If you are looking to order a board outside the lower 48 US states, email me! International orders are done on a case by case basis.